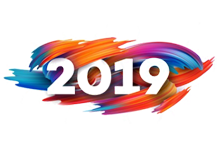 Interest Rates in 2019 – Up or Down? As Nobel Prize-winning physicist Nils Bohr put it, “Prediction is very difficult, especially if it is about the future.” Humorous but true. Nevertheless the question of where interest rates are likely to move in the future affects us all, and businesses and investors in particular would love to have a handle on what to expect. In pursuit of answers we discuss the recent interest rate increase and what we might be able to glean from it by analysing the arguments put forward both by those economists who supported the increase, and by those who opposed it. Managing your cash flow is fundamental to the success of any business, and a recent Supreme Court of Appeal judgment addresses one particular threat that all taxpayers should heed. 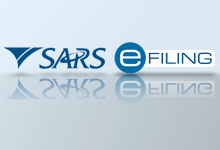 The case concerned a R1.9m tax assessment raised by SARS against a property developer. 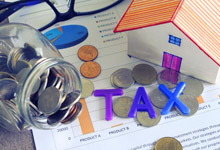 The question was whether the developer/seller had to declare its income in the tax year in which the sale agreements were signed, or only in the subsequent tax year in which the transfers took place and the sale proceeds paid out. In other words did the developer have to pay tax before being paid by the buyers? Valuing a business or assets may become necessary or beneficial at any time, but it is particularly important when buying or selling. 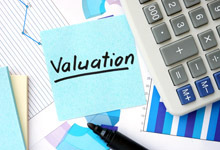 So what is valuation all about? Is a valuation worth anything? How do we determine value and is it possible to do so on an objective basis? Let’s look at how the value of anything is normally determined, and at the difficulty of measuring it in an objective sense both generally and in certain specific circumstances. State Capture and the recent high-profile corruption scandals in the private sector are behind the new CIPC (Companies and Intellectual Property Commission) “Guideline for the Corporate Compliance Programme”, and we summarise the 7 Compliance Principles that you should incorporate. With reports that we have lost R700 billion to corruption over the last 20 years, we should all think about what steps we can take to combat this plague which pervades our society and hobbles our economy. 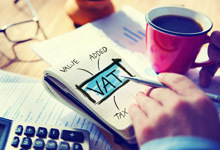 New regulations coming into effect on 1 April 2019 will considerably widen the application of VAT to electronic services. Firstly, the definition of “Electronic Services” has been substantially broadened and we discuss some of the more common types of business which will now fall into the net. We look also at the exclusions and at the position of intermediaries. 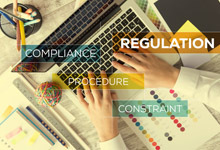 Tempting as it may be to procrastinate on this, we end off with the thought that it’s better to take the time now to consider how this will affect your business than to have to negotiate penalties later with SARS. Provisional taxpayers who use eFiling need to submit their 2017/8 Income Tax Return on or before 31 January 2019. Ask for your accountant’s help in need.